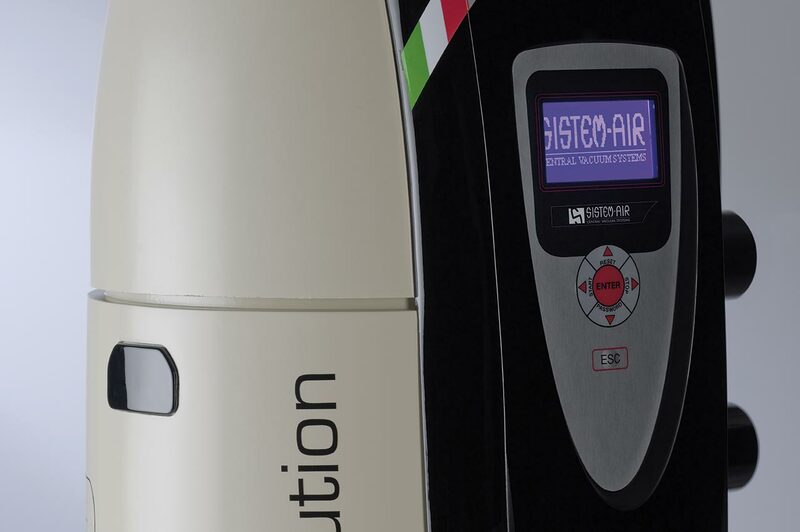 For 25 years Sistem Air has been dealing with centralized suction, has developed a range of products able to satisfy every need, supported by a highly specialized pre and post sales support service. 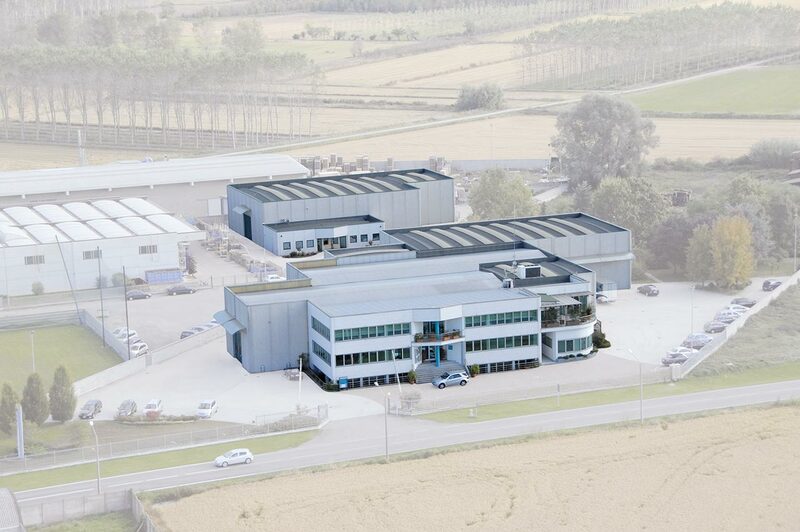 We do so by utilizing a 360 ° vision of those present on the various international markets, of which we know the specialities and from which we draw, to constantly innovate our products. 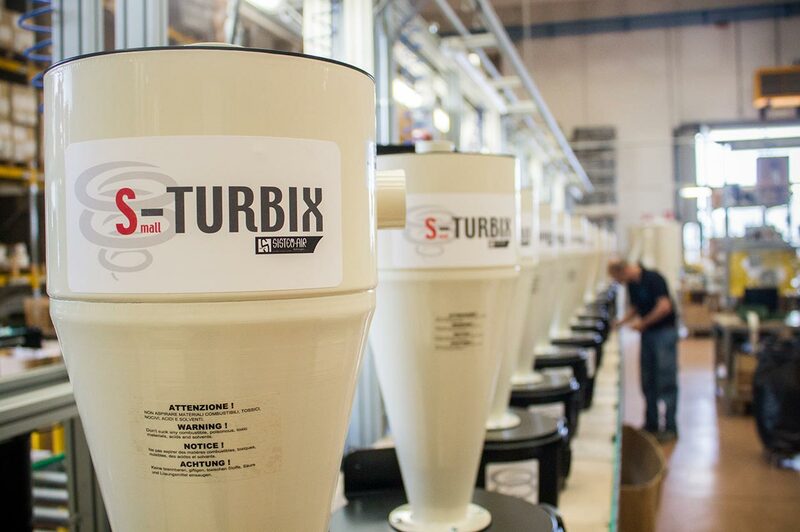 The innovations introduced by Sistem Air in the centralized suction market are the result of an understanding of the real needs of the market and represent the standard to be followed for the entire sector. 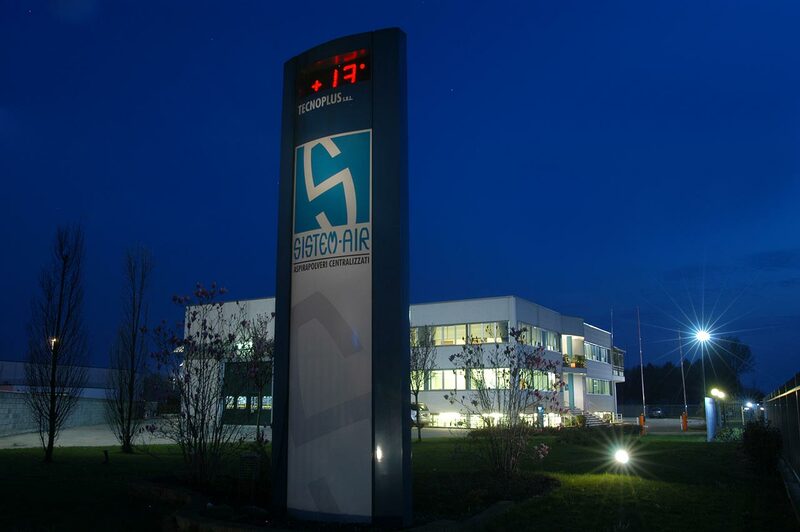 With an internal design department constantly committed to achieving maximum product enhancement, Sistem Air products represent the benchmark in Italian production, in terms of materials used, production processes and potential applications. 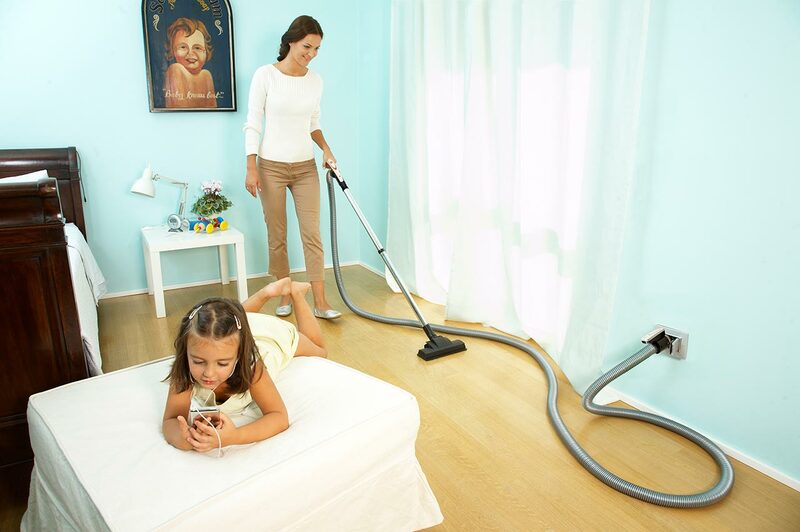 All the advantages of the Sistem Air central vacuum cleaner contribute to increasing the quality of life in your home, whatever it may be: in fact, the vacuum system can be installed in studios, condominiums, or detached houses or villas on several levels. Suitable for surfaces up to 450 square meters, the central vacuum units of the domestic line can also be installed in shops or laboratories. In every business area where there is a need to clean, the Sistem Air centralized vacuum cleaner is the most effective, complete and reliable solution to obtain safe results, with the lowest possible energy consumption. 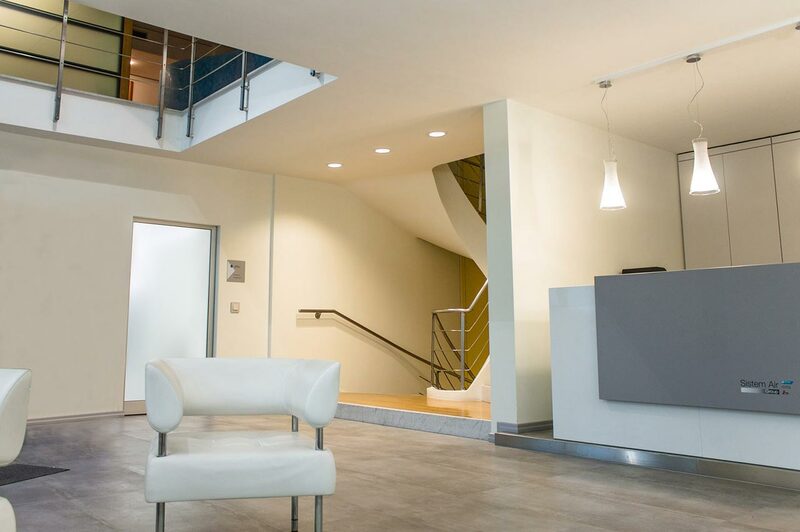 power and reliability: not only do large companies know this, but also the numerous laboratories and the receptive structures that day after day, have found a concrete answer to their business related cleaning needs.